skip the line with online ordering! Smoked Bacon, Breakfast Sausage or Black Forest Ham. 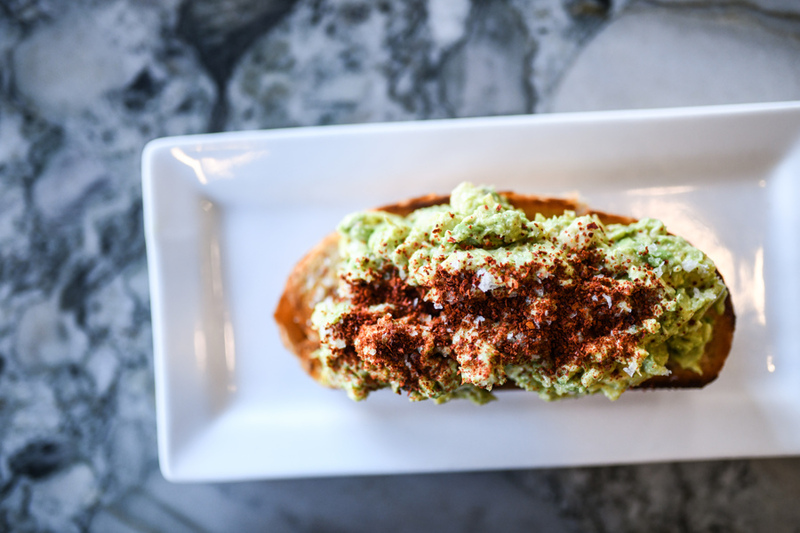 Artisanal bread, hass avocado, aleppo pepper, olive oil, cured lemon. Roasted banana, Nutella and granola panini. Cold smoked salmon, hardboiled egg, fresh herbs, pickled shallots, cream cheese. Plain or Everything bagel served toasted with cream cheese or peanut butter. Scrambled eggs, chorizo, cheddar cheese, sweet potato. Gluten free pie crust, with choice of salad or fruit. Cinnamon and berries; side of brown sugar. Soups are available at 11 AM and are served with a Mini Popover. Large Salads are served with a Large Popover, Small Salads are served with a Mini Popover. Tomatoes, cucumbers, red onion and carrots over mixed greens; served with balsamic vinaigrette. Roasted tomato, feta, olives, pepperoncini, onion, cucumbers, romaine with pesto and lemon parsley vinaigrette. Local squash, sunflower granola, pickled shallots, greens, grilled flatbread and goat cheese with citrus vinaigrette. Greens, feta, quinoa and hazelnuts with red wine vinaigrette. Arugula, shaved pecorino, capers, balsamic aioli on Sourdough. Pickled cucumbers and carrots, cilantro and spicy mayo on a baguette. Cheddar, caramelized onions and whole grain mustard on ciabatta. Roasted chicken, Greek Yogurt, almonds and marinated golden raisins. Albacore Tuna, picked herbs, cured lemon, olive oil. House turkey, roasted tomato, greens, Havarti and herb aioli on toasted Artisanal Wheat. Quinoa tabbouleh, tzatziki, roasted beet hummus, greens. Greens, tomato and Old Bay aioli on Sourdough. We try our best to accommodate our guests’ dietary restrictions. 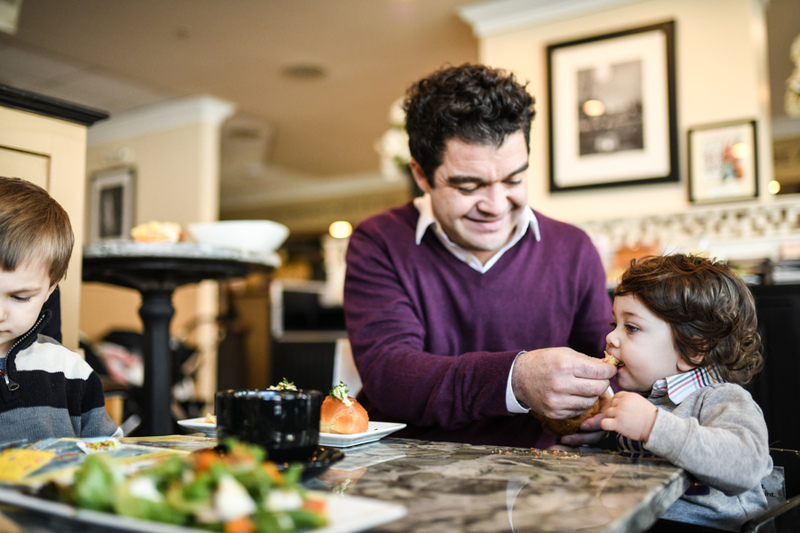 While menu items may not contain allergen specific ingredients, our kitchen produces food that contains the following: milk, eggs, wheat, corn, soybean, peanuts, tree nuts, fish and shellfish. Please notify our staff of any food allergies when placing your order. Additionally, please note: consuming raw or undercooked meats, poultry, seafood, shellfish, eggs or unpasteurized milk may increase your risk of food-borne illness.